Posted on Tuesday, December 9th, 2014 at 11:45 pm. Pets love people: It’s easy as 1-2-3: get a pet, get loved. Give them time and love and attention, feed them and keep them well. Pets love people. BlogPaws love people who love pets, like Cathy Bennett of Groovy Goldendoodles, who shares Harley in this week’s Wordless Wednesday blog hop. This is one of the photos entered for BlogPaws “Giving Month” Photo Contest. Three winners will be selected from all entrants and awarded a prize valued at $25 from our friends at Pet360. Here’s the photo contest link to enter. 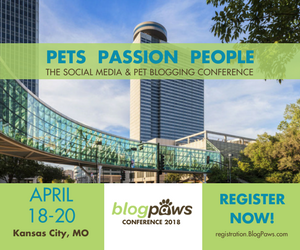 All photos posted to the BlogPaws Community are eligible to appear in the Wordless Wednesday blog hop.